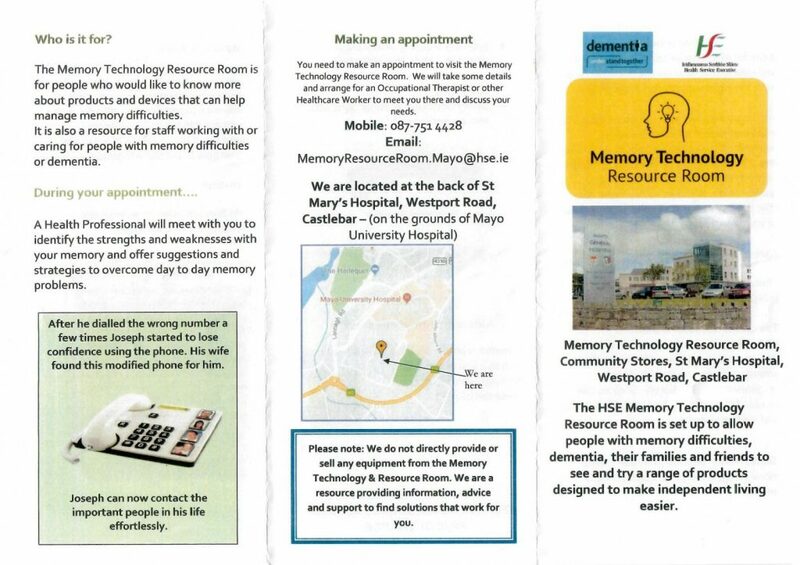 Memory Technology Resource Room (MTRR) was rolled out in 2017 as part of the implementation of the National Dementia Strategy. 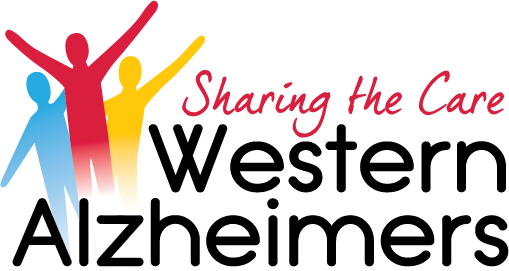 The service is free to anyone over 18 years who has dementia or a memory difficulty. Click below to read more in a presentation prepared by Sheila Mitchell. Perhaps you have some assistive technology in your home that is no longer used? 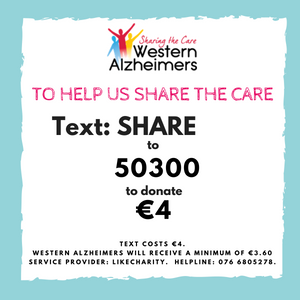 Get in touch if you would like to donate it for others to use.